Katzkin interiors are more than slip-on seat covers. 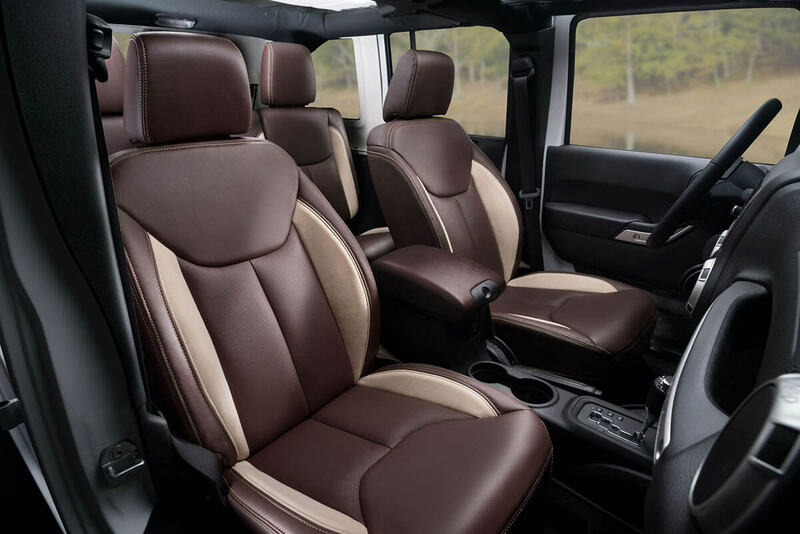 Katzkin is the nation’s premier manufacturer of custom leather seats and are specifically engineered to meet the specifications of your car, truck, or SUV. Our interiors completely replace all cloth content in your vehicle and are backed by a 3-year/36,000 mile warranty. With 120 different color and material options and a nationwide network of professional installers, getting the interior you really want is easier than you think. Need more reasons to choose Katzkin?